Have you been looking for the best Skin Vitality Oil that money can buy? Well, lucky for you, your search ends here. This CBD Skin Vitality Oil is filled with rich, nourishing oils that will treat your skin with a heavenly touch. Wondering what you’ll find in our CBD Skin Vitality Oil? We make sure to use high quality ingredients to ensure that we provide our customers with the best of the best. We want you to trust us and keep coming back again and again to buy our wonderful products. That’s why we deliver on our promise of providing you the best of the best — even when it comes to our Skin Vitality Oil. Not sure how to use CBD Skin Vitality Oil? 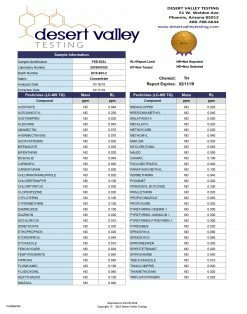 While we can’t teach you massage techniques, we can teach you the best way to make the most of your CBD Skin Vitality Oil experience. Always make sure to use the right amount. If you use too little, you may feel friction, but if you use too much, you may make a mess. Feel free to use it liberally — you want to make sure to use enough to keep the oil gliding along smooth and comfortably. Get a small amount and use it up, then go back for more as you need it. Give it some time to allow it to soak in to do it’s work. Don’t worry: using too much will not have any ill effects beyond making a mess! 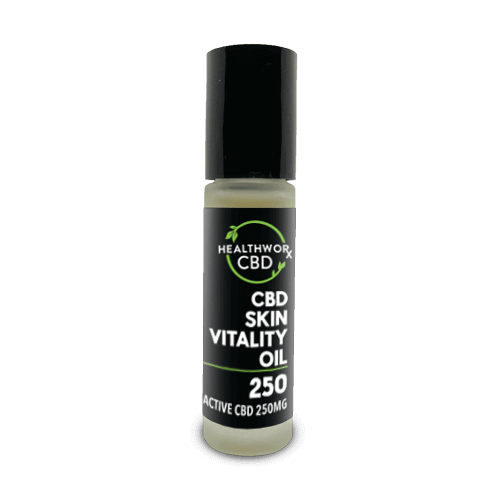 Applying too much CBD Skin Vitality Oil to yourself will not get you high or anything along those lines. 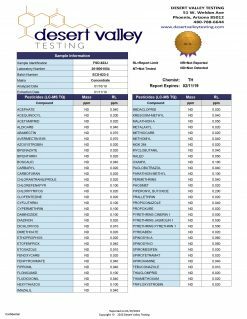 So, how exactly do you use the CBD Skin Vitality Oil? Massage a small amount on to the skin as needed. Rub it deep into the muscles, taking care to work out any kinks and do what feels good to the muscles. Yep, that’s it! 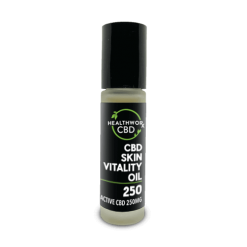 Using CBD Skin Vitality Oil couldn’t be simpler. It requires no special instructions that other Skin Vitality Oil bottles don’t have. Just rub it in and you’ll be good to go. Though CBD products are gentle and nourishing to the skin in most cases, you can never be too careful when it comes to your body’s largest organ. Before applying Skin Vitality Oil or any other CBD product to your skin, apply it to a small area or spot only. Wait a few minutes and make sure that nothing happens and your skin has no reaction. As long as your skin seems to be reacting well to the new product, you can go ahead and apply it generally, liberally, and however you would like. 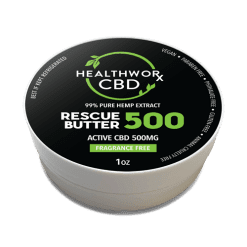 Have you tried using CBD oil? Read more about benefits of CBD Skin Vitality Oil and other CBD Products on our Health & Wellness blog. Namely, pure CBD products like our Skin Vitality Oil do not contain the cannabinoid THC. THC is the chemical responsible for producing the psycho active, or high, effect that most people associate with marijuana use. 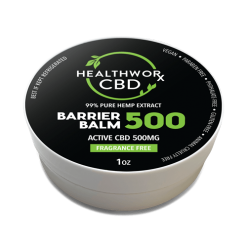 Without THC, marijuana products merely offer the wonderful benefits of marijuana but without the sometimes-undesired side effect. CBD is also popular for its varied nature. It can work for so many wonderful uses! 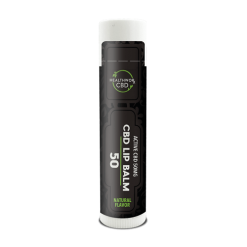 People love to do everything from vape CBD to swallow it in pill form to rub it on their skin — or in this case, massage it in. 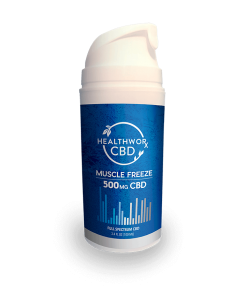 There are many ways to get your daily dose of CBD intake. Contact us today if you have any questions about our CBD Skin Vitality Oil or other CBD products!